Designed to brave shipping and handling related damages, our packaging materials are industrial grade and keep the products protected. Thus, ensuring products remain brand new. We have hired a team of professional warehousing personnel who takes care of the entire lot and keep it protected. Our unit is installed with all necessary amenities required for safe storage. 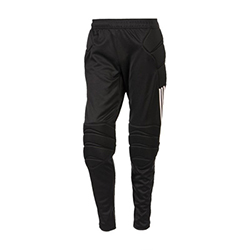 WB-803 Gym Trouser has a soft fabric lining with an elastic waistline and a regular fit design.